The most recent data shows that prospecting is the #1 challenge for salespeople worldwide as surveyed by Hubspot. Prospecting is also getting harder. When asked what is more difficult to do in sales now compared to 2-3 years ago 70% of the responses are about prospecting. Despite these and other challenges the latest data shows that there is a clear path to navigating these obstacles that brings the greatest success. What most sales professionals are often surprised to discover, is that they haven’t been focusing on the highest leverage points in their prospecting efforts and that small changes can make a big difference. Now none of these areas is new. It’s our approach and execution in these areas that science shows makes the difference. Market means targeting. The single most effective thing you can do to increase sales is to sell to only ideal candidates. The reason for this is because everything else is downhill from there. It’s garbage in, garbage out. 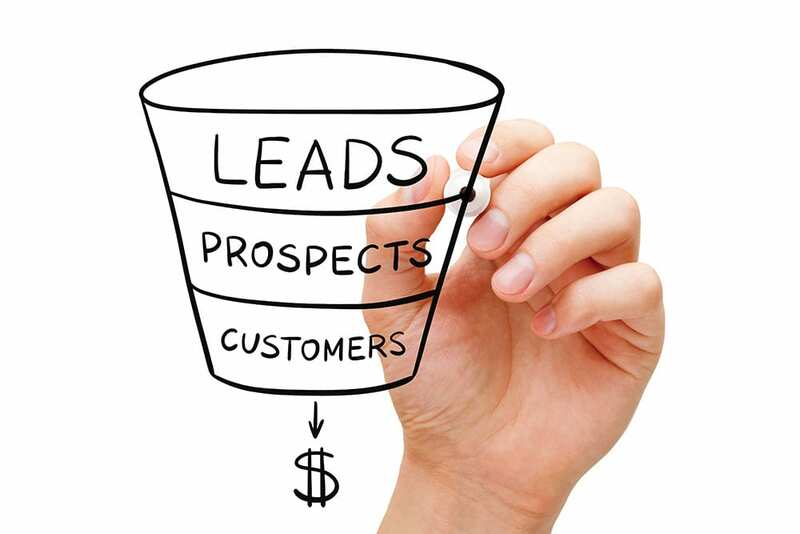 Just getting this one thing right can make a massive difference in your prospecting. Message is about crafting a message that gets buyers to act now. 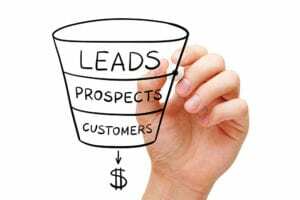 A very common problem is sales is that opportunities get into the pipeline, but once they get there they languish because there’s no urgency for buyers to act now. This is basically a messaging failure. The key here is to first look at your value proposition and how you are communicating it and then, use a framework that has been proven to create urgency. Most organizations struggle in both of these areas. Medium is about what communication channels to use and what the ideal activities are to execute your messaging. A lot can be said here, but without a doubt referrals are the highest-leverage, most underutilized channel in sales. They convert 300 – 500% higher than any other channel. Having a system for generating referrals rather than just allowing it to happen randomly is a key area where organizations and sales professionals can improve effectiveness in prospecting. Finally, there is motivation. Nothing will work if you won’t work. There are three keys to sustained motivation in sales. First, sales professionals must know WHAT they want in life. It’s not an easy question for a lot of people but it’s very important because it literally drivers everything else. Second, once you’ve determined exactly WHAT you want you need to ask yourself WHY you want it. And the reason for this is because willpower and fear of consequence are finite resources – they only work a brief amount of time. To attain long-lasting, sustained motivation we have to tap into something much deeper and more meaningful. And that’s what answering the WHY question does for us. Thirdly, motivated sales professionals understand the true nature of selling and that is: selling is serving. I am in the healthcare space and we deal in solutions and services that literally save people’s lives. No one thinks of these solutions as negative. In fact, we see them as miracles. Why is it that we see these kinds of sales so differently than other kinds of sales? It’s because we can more easily see the positive effects of these solutions on people’s lives. We can make the connection. And while not every solution aims to address the same lofty goals, every solution we sell helps someone achieve a goal, fulfill a dream or avert a crisis. Even if it is in a small way. Each solution, regardless of how large or how small, helps a real person move from where they are to where they want to be. Helping a customer move towards their goal is an act of service – and there should be no hesitation in that. 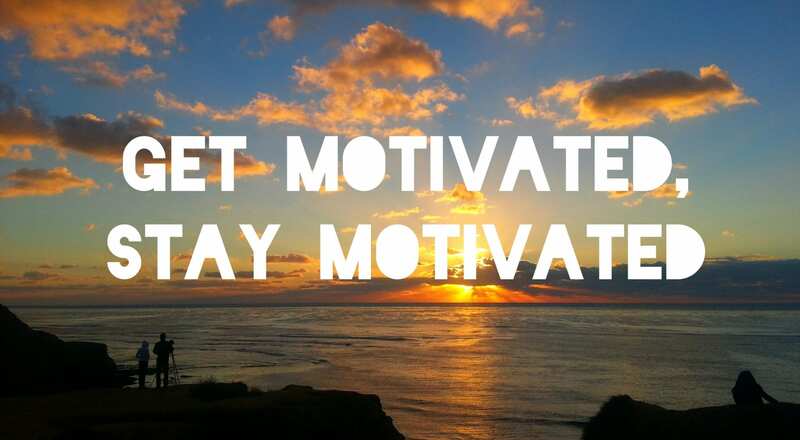 In fact, it’s motivating in its own right.